Do I Need Machine or Human Translation? Ask this Question Instead. 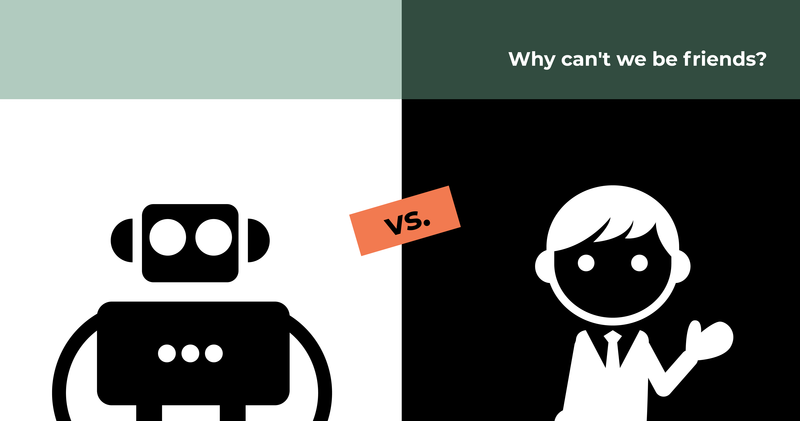 Machine translation and human translation shouldn’t be rivals--they’re better off being teammates. But you need to know their strengths, and their drawbacks, so you can better judge when it’s appropriate to use each technique. This is because there’s no “one size fits all” for translation, and you shouldn’t be after a single solution. You need a strategic combination that plays to the strengths of machine translation and professional translation services. A language services provider can help determine when it’s appropriate to use machine translation and human translation together, and when it’s advantageous to rely entirely on professional translation services. So the question isn’t, “Which one?”, but “How do I integrate each?” Let’s review the benefits of machine translation and human translation (with the added bonus of translation memory) and highlight when to employ these techniques. Don't Let Your Global Gamers Disconnect. Level up Your Support Team with Translation Services. A mobile game can become a chart-topper anytime, anywhere. When a game becomes a global phenomenon, like Angry Birds or Clash of Clans, millions of mobile users become gamers overnight. A spot on a top 10 chart is great for the bottom line--gaming research firm Newzoo estimates gamers spent more than $36 billion on in-app purchases in 2016--but creates new challenges for your customer support team charged with answering help chat or email requests from gamers in different countries. And hiring in-language agents, especially in these unpredictable markets, can prove costly. A new player has entered the game: on-demand chat and email translation, performed by qualified linguists. 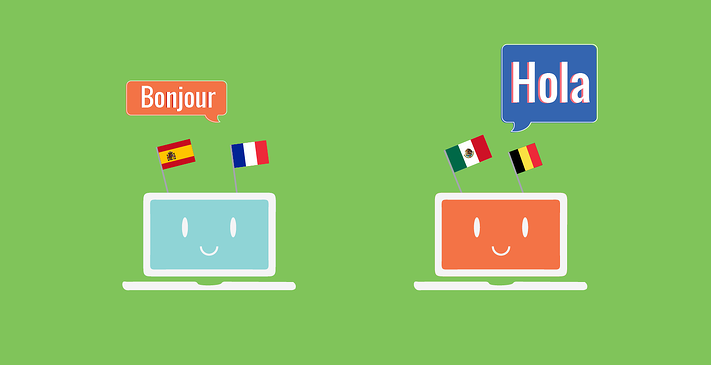 Leveraging human linguists to provide rapid, on-demand translation services helps your customer support team seamlessly communicate with players around the world, no matter what language they speak. And by partnering with a language services provider that supports a multitude of languages (think upwards of 250 languages), you can easily scale into new markets and respond to unexpected growth. 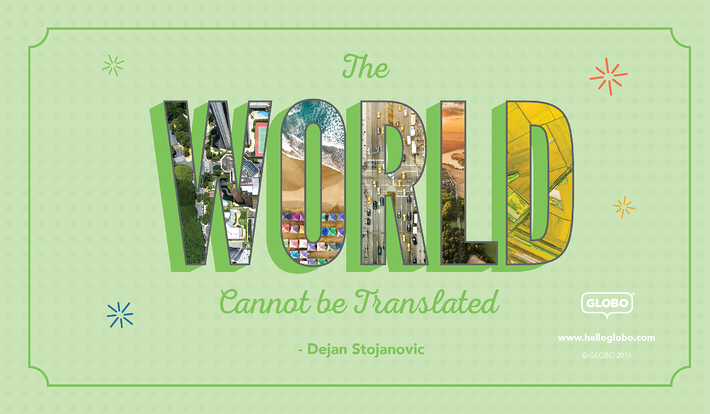 and all linguists around the world. We appreciate all that you do.